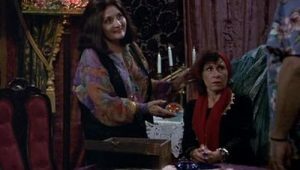 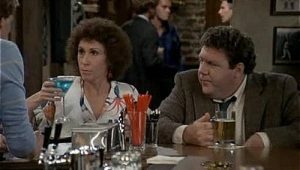 Cheers is an American sitcom television series that ran for 11 seasons from 1982 to 1993. 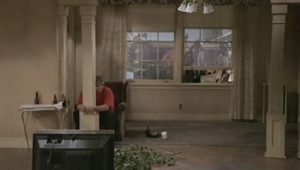 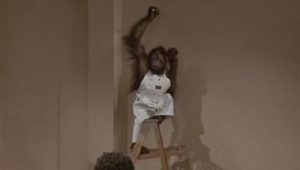 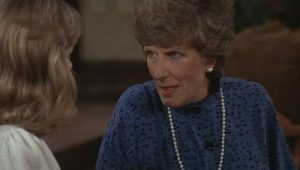 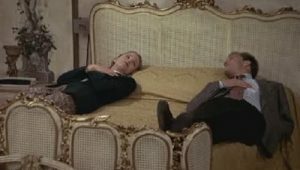 It was produced by Charles/Burrows/Charles Productions in association with Paramount Network Television for NBC and created by the team of James Burrows, Glen Charles, and Les Charles. 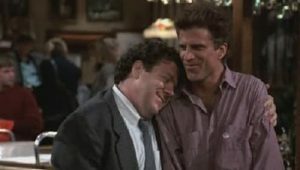 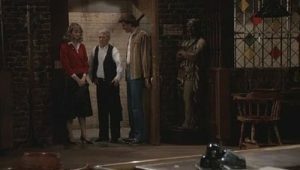 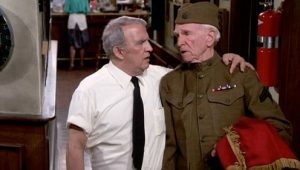 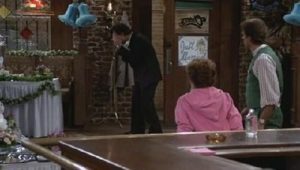 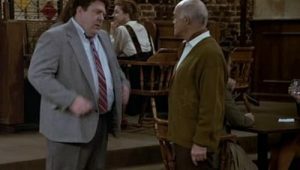 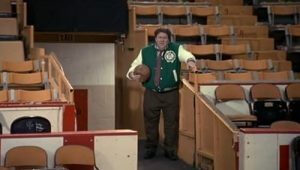 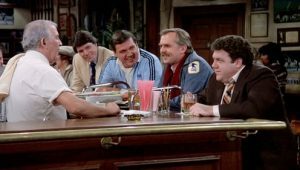 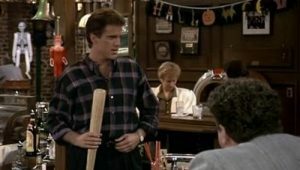 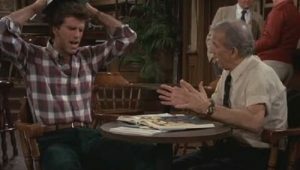 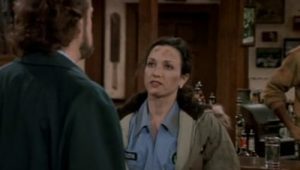 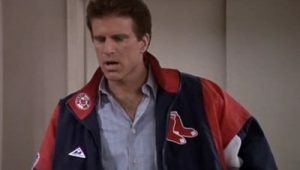 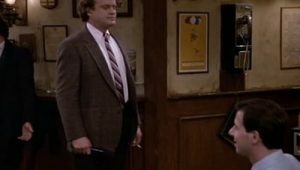 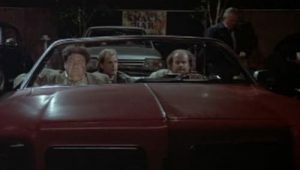 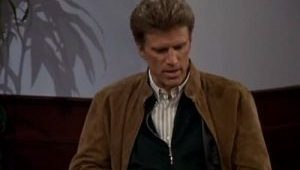 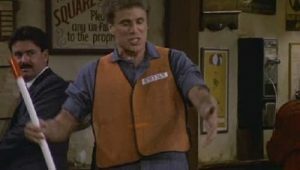 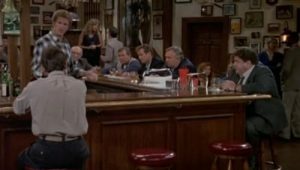 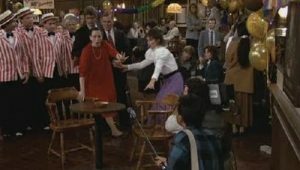 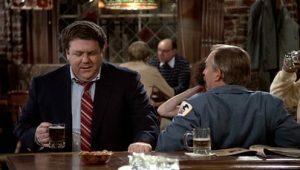 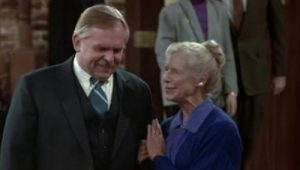 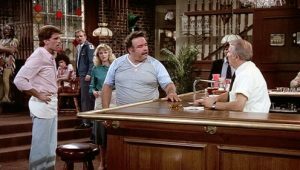 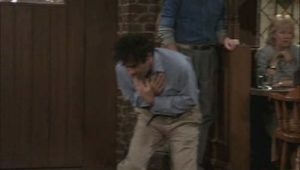 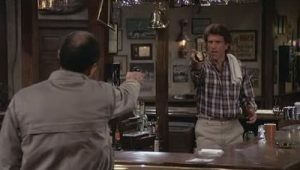 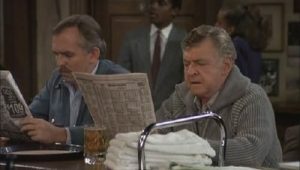 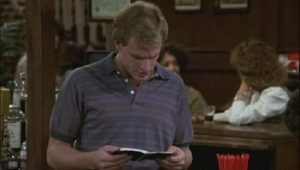 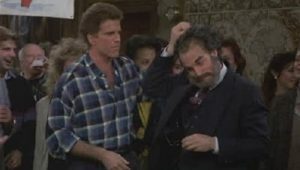 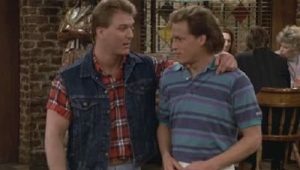 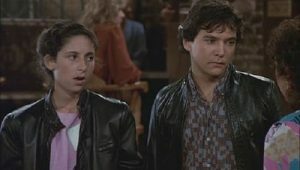 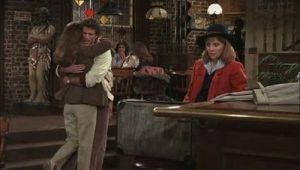 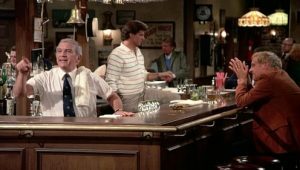 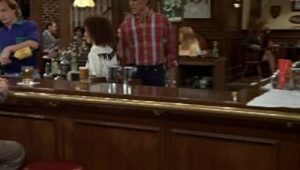 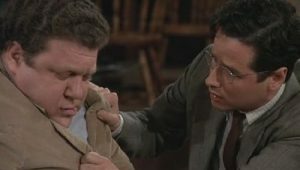 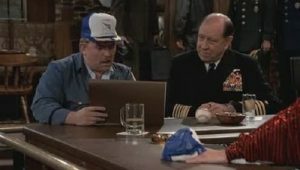 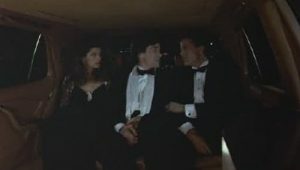 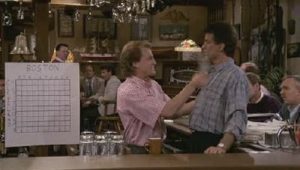 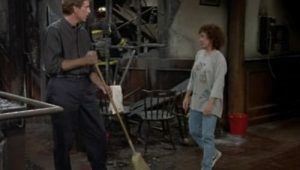 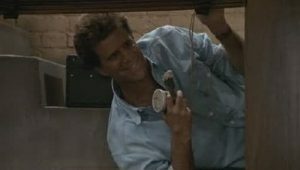 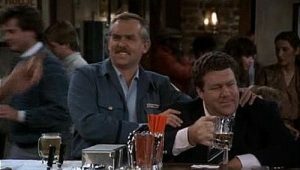 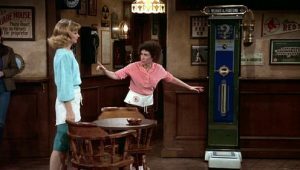 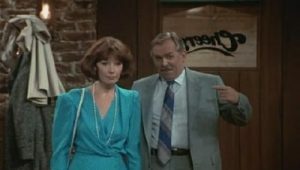 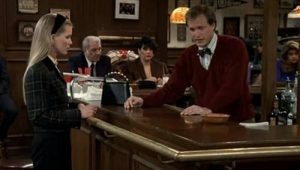 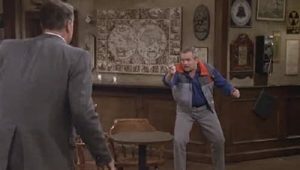 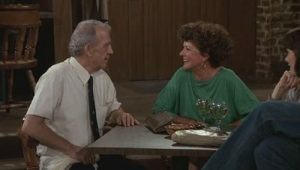 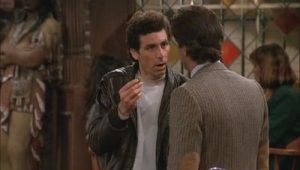 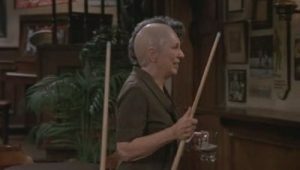 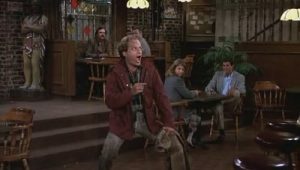 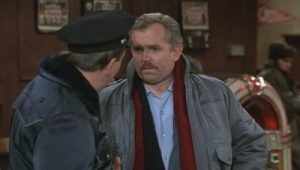 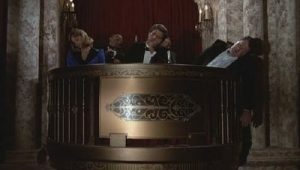 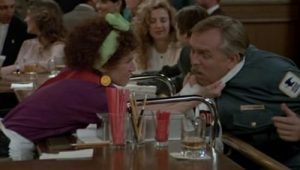 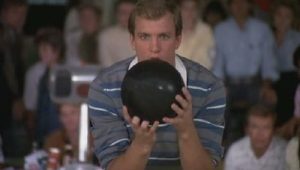 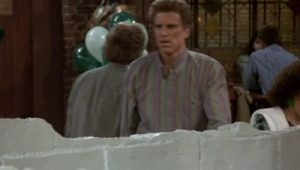 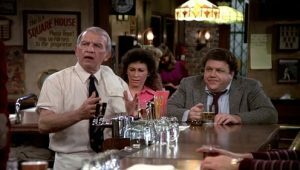 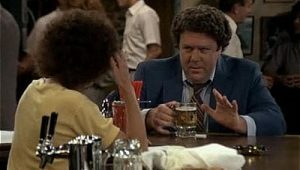 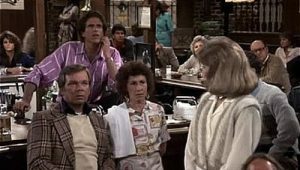 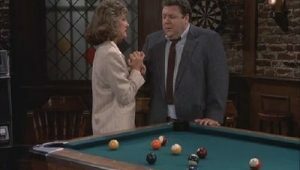 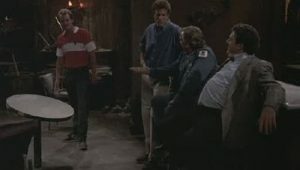 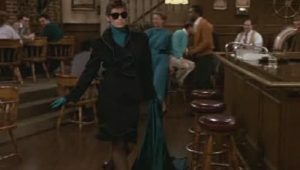 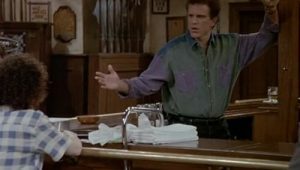 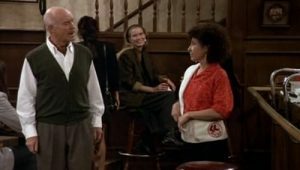 The show is set in a bar named Cheers in Boston, Massachusetts, where a group of locals meet to drink, relax, and socialize. 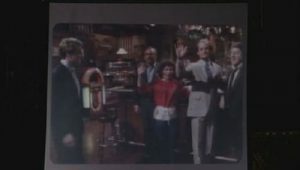 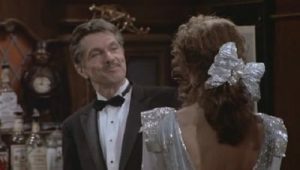 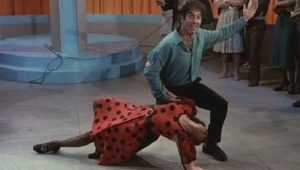 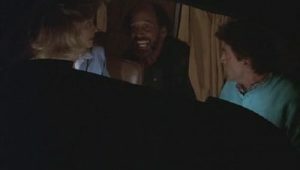 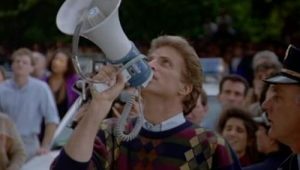 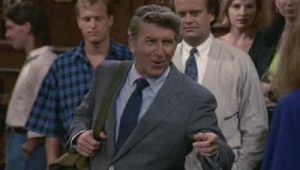 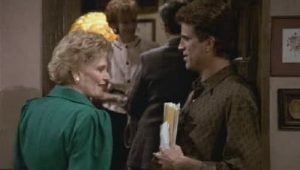 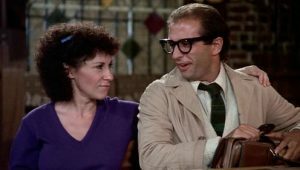 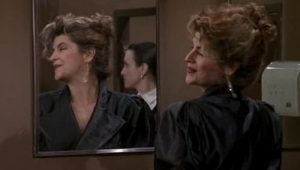 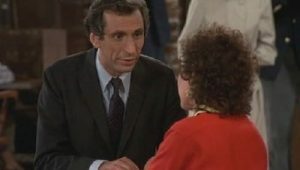 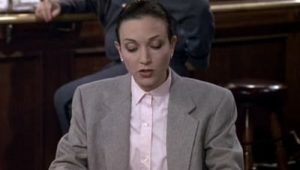 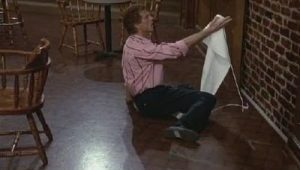 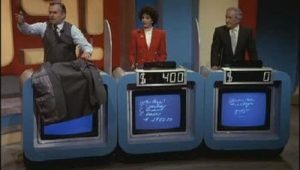 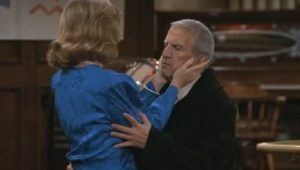 The show’s theme song, written and performed by Gary Portnoy, and co-written with Judy Hart Angelo, lent its famous refrain, “Where Everybody Knows Your Name”, as the show’s tagline. 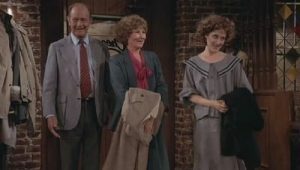 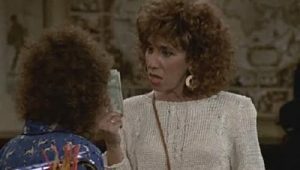 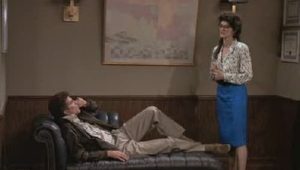 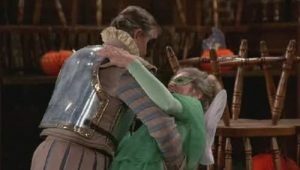 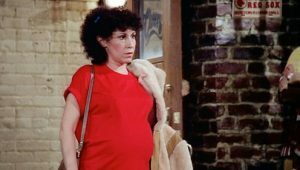 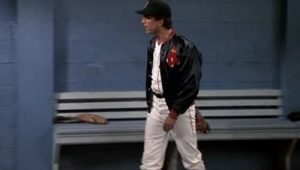 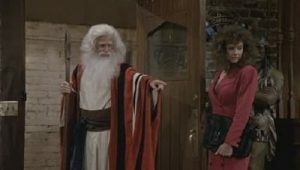 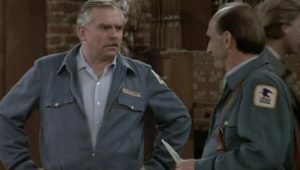 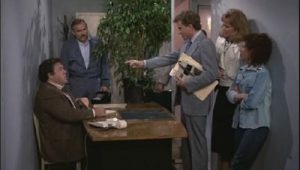 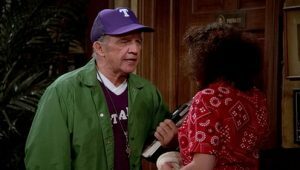 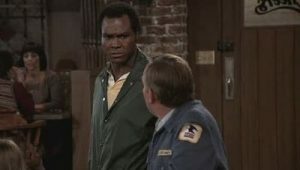 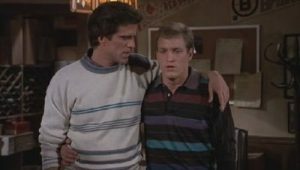 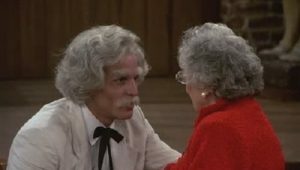 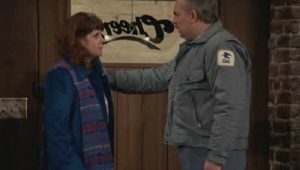 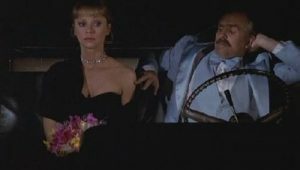 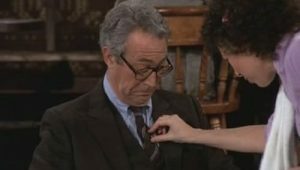 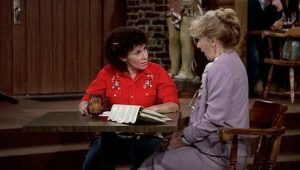 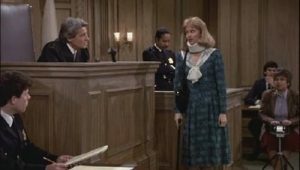 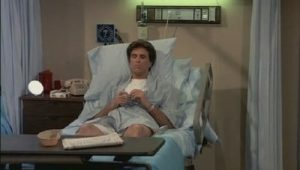 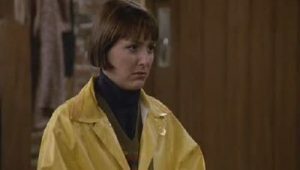 After premiering on September 30, 1982, it was nearly canceled during its first season when it ranked last in ratings for its premiere. 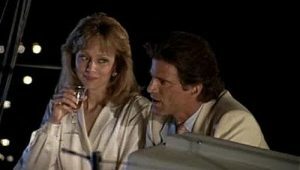 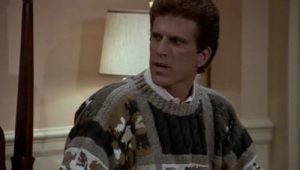 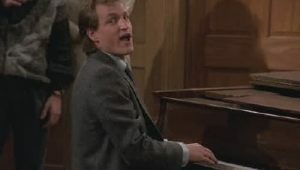 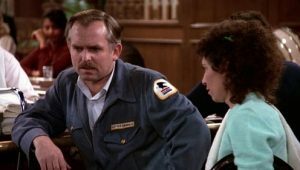 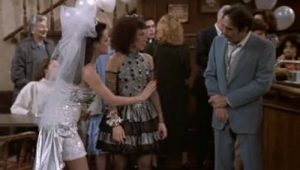 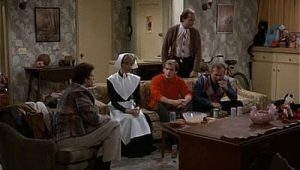 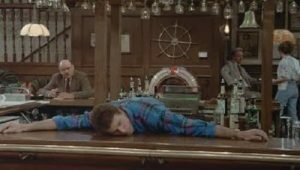 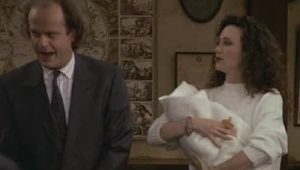 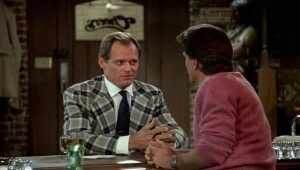 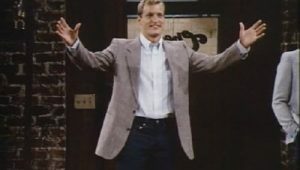 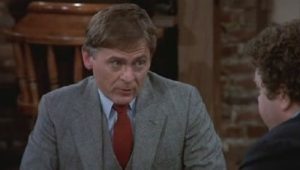 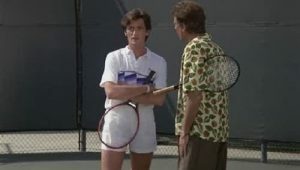 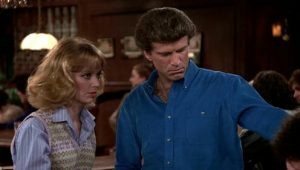 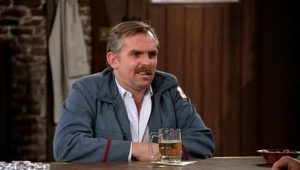 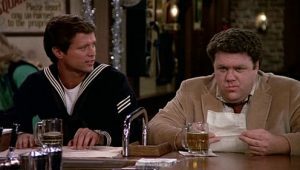 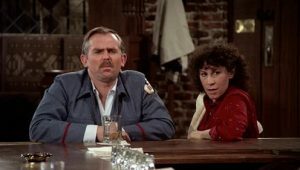 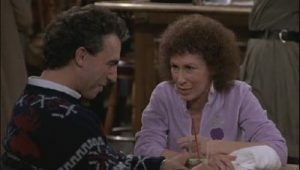 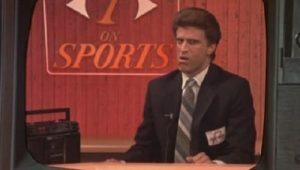 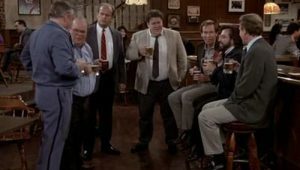 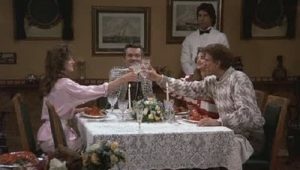 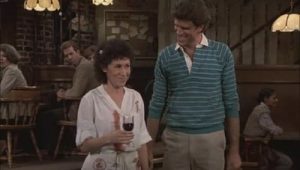 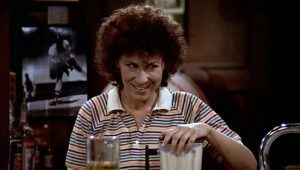 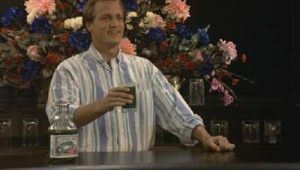 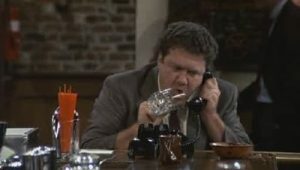 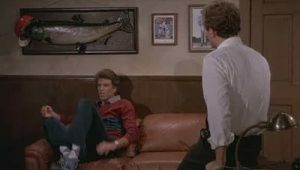 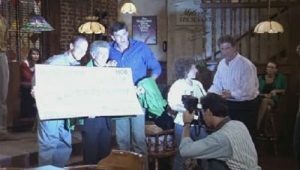 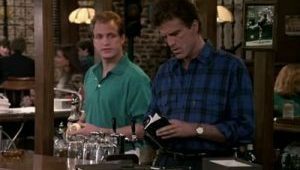 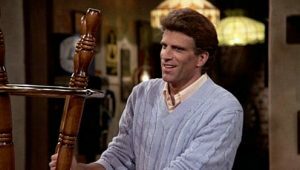 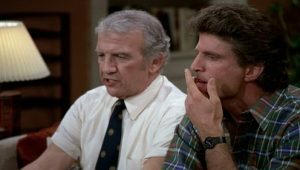 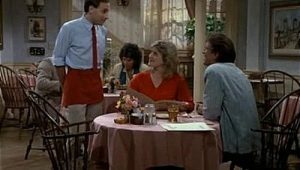 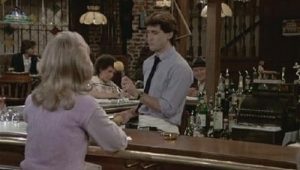 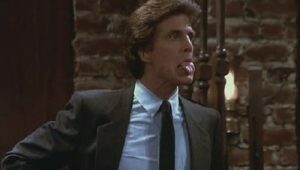 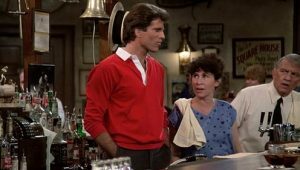 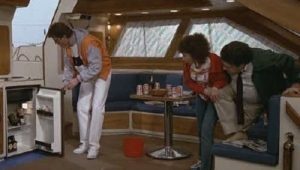 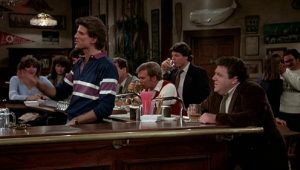 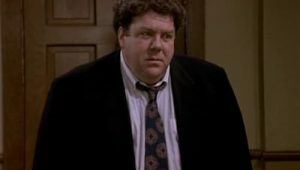 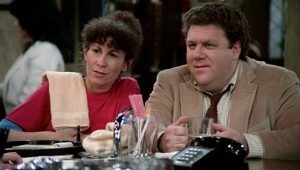 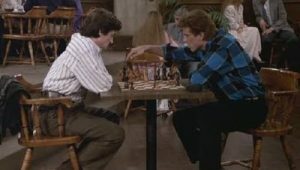 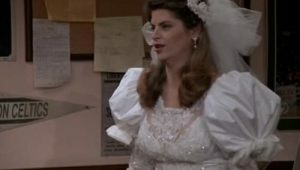 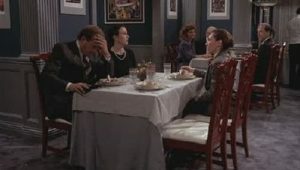 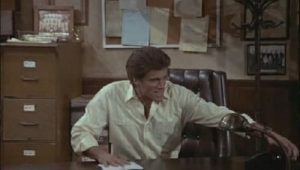 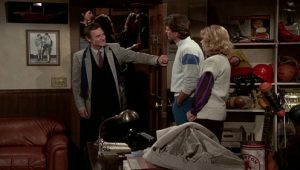 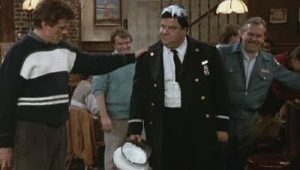 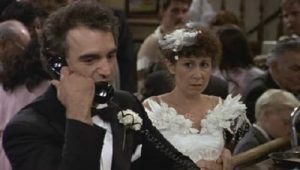 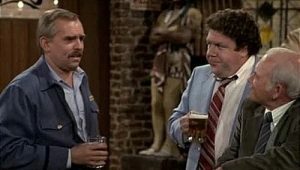 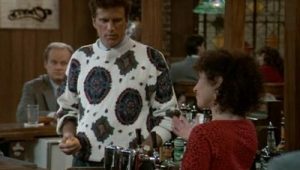 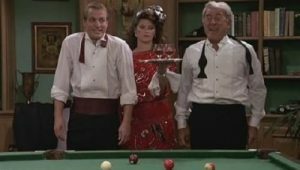 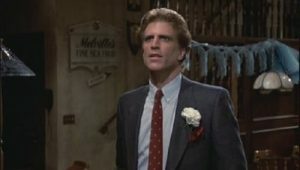 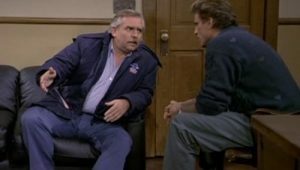 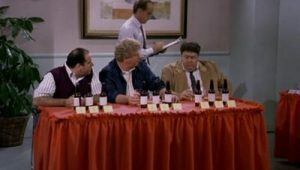 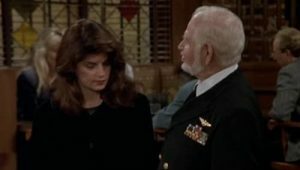 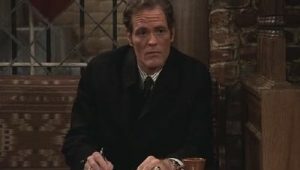 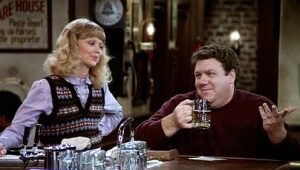 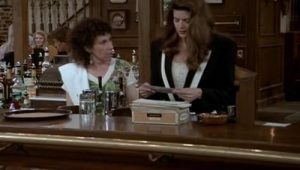 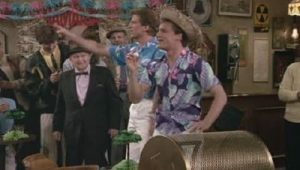 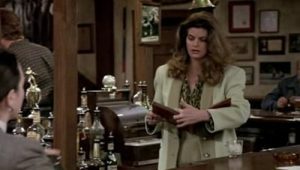 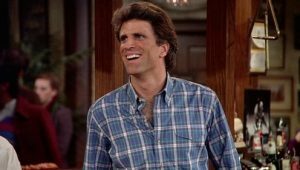 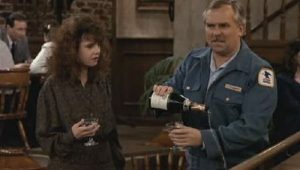 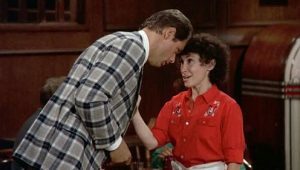 Cheers, however, eventually became a highly rated television show in the United States, earning a top-ten rating during 8 of its 11 seasons, including one season at #1. 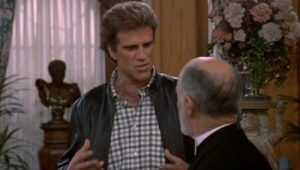 The show spent most of its run on NBC’s Thursday night “Must See TV” lineup. 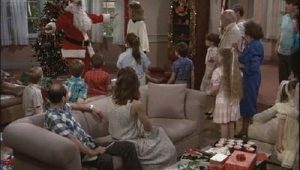 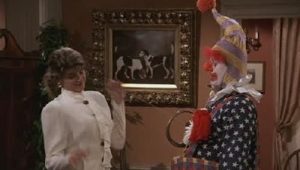 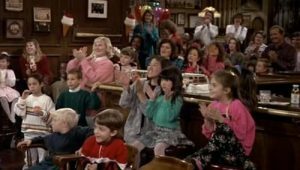 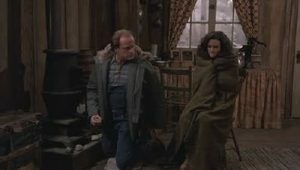 Its widely watched series finale was broadcast on May 20, 1993, and the show’s 275 episodes have been successfully syndicated worldwide. 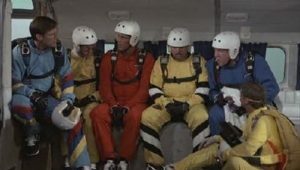 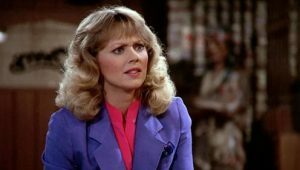 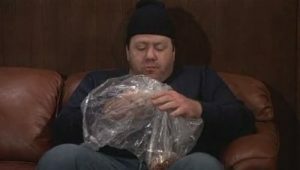 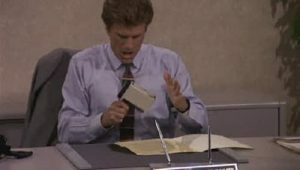 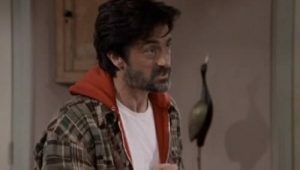 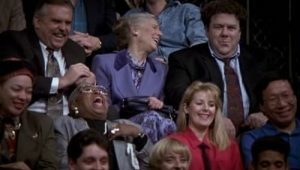 Nominated for Outstanding Comedy Series for all eleven of its seasons on the air, it has earned 28 Emmy Awards from a then-record 117 nominations. 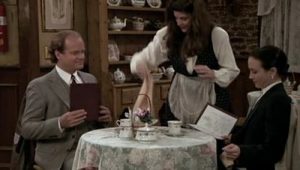 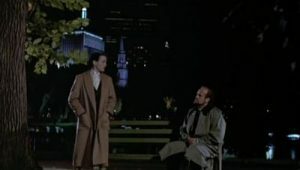 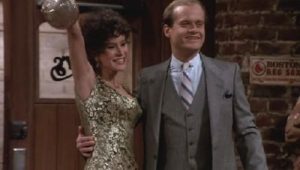 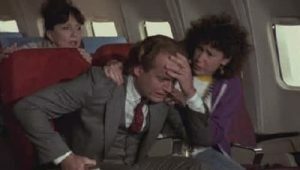 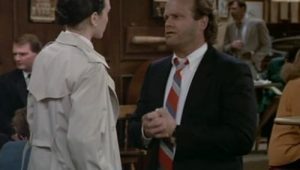 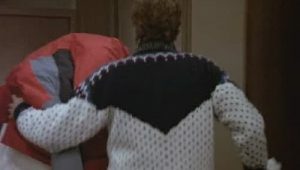 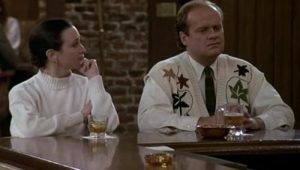 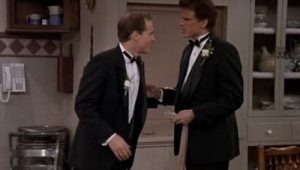 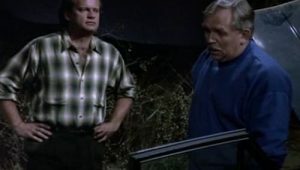 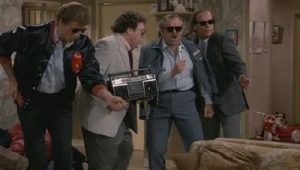 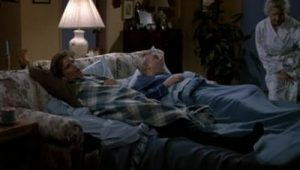 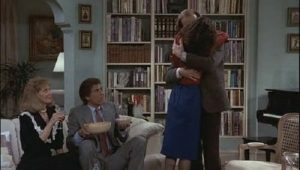 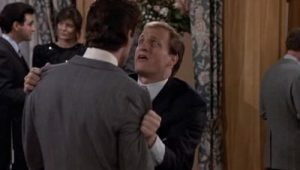 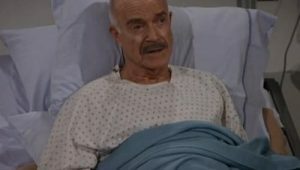 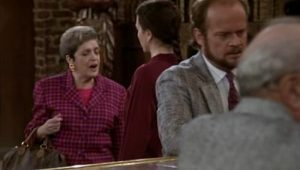 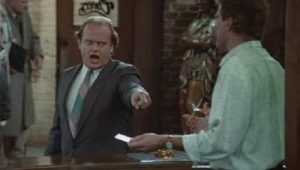 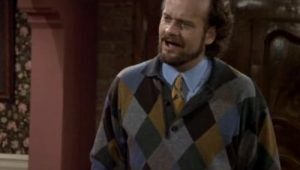 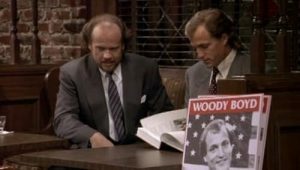 The character Frasier Crane was featured in his eponymous spin-off show, which later aired up until 2004 and included guest appearances by virtually all of the major and minor Cheers characters.